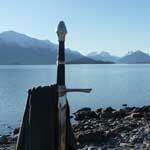 Discover for yourself why Queenstown is a dream destination for business travel and pleasure. Thrilling adventures, cultural experiences, complete relaxation or luxurious rewards, whatever you would like your event, conference or incentive experience to encompass, Queenstown delivers a result that will live on within your guests, long after returning home. 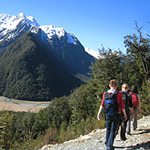 Nomad Safaris is the perfect choice for group and optional activities while in Queenstown. 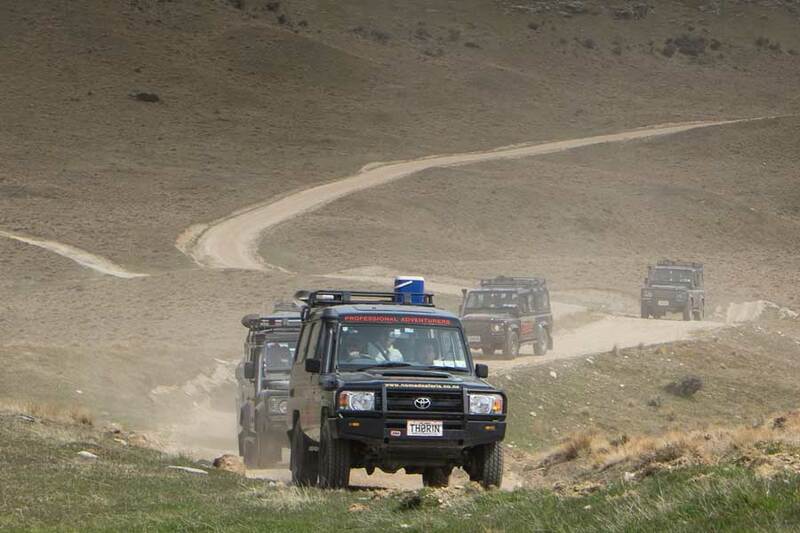 We specialise in personalised adventures including 4WD scenic tours, quad bike safaris, guided walks and combo tours. With decades of experience, knowledgeable guides and small group numbers this is the ideal way to explore the New Zealand backcountry. Our fleet of true off road vehicles can carry over 100 passengers at any one time. Get hands-on on Queenstown Hill! Split and rotate your group between two of Nomad Safaris most interactive adventures; quad biking and 4WD Experience. 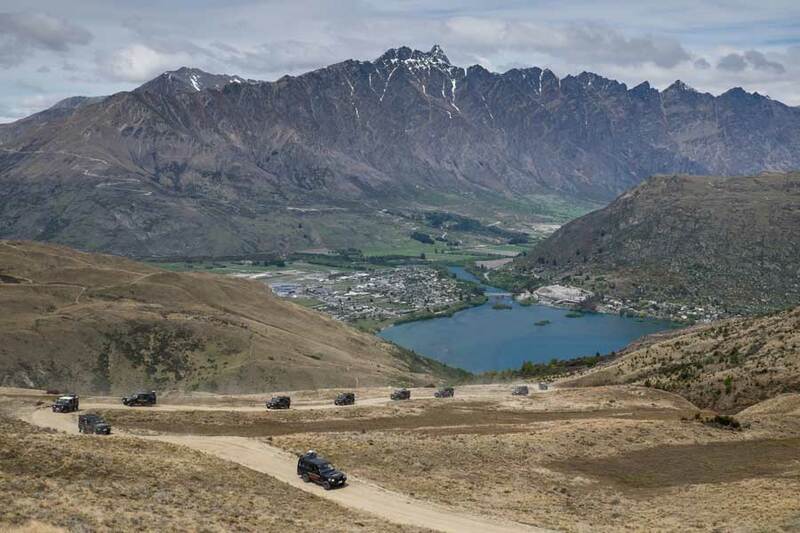 While half the group explore the 45kms of terrain on Queenstown Hill by quad bike (ATV), the others will learn the basics of four-wheel-driving in our signature Land Rover Defenders, on a custom-built obstacle course. Stop for refreshments or lunch then swap over. 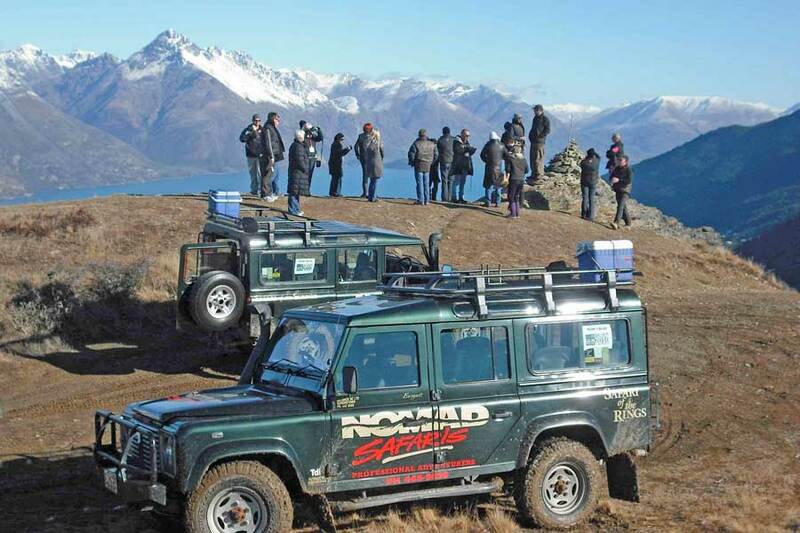 Why not add on jet boat or helicopter transfers, clay pigeon shooting or even sheep shearing for an action-packed day on Queenstown Hill, surrounded by 360 panoramic views. 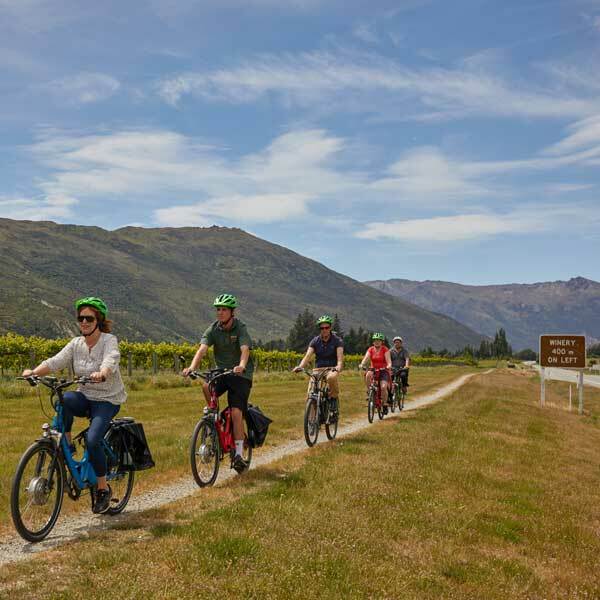 A full day is best for the Queenstown Hill itinerary but customised half day options can be created. Two adventures in one! 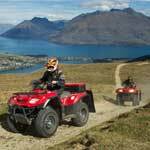 Nomad Safaris and Shotover Jet have joined forces to create an action-filled 3-hour tour combining two of Queenstown’s premier activities. 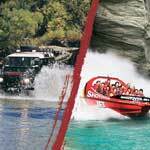 The trip features jet boating through the narrow Shotover River Canyons, followed by a custom 2-hour 4WD tour to locations around Queenstown including the Skippers Road and up the Arrow River. Morning or afternoon tea and gold panning is included. The perfect choice for large groups with limited time, we can easily cater to groups of 150 passengers in half a day. 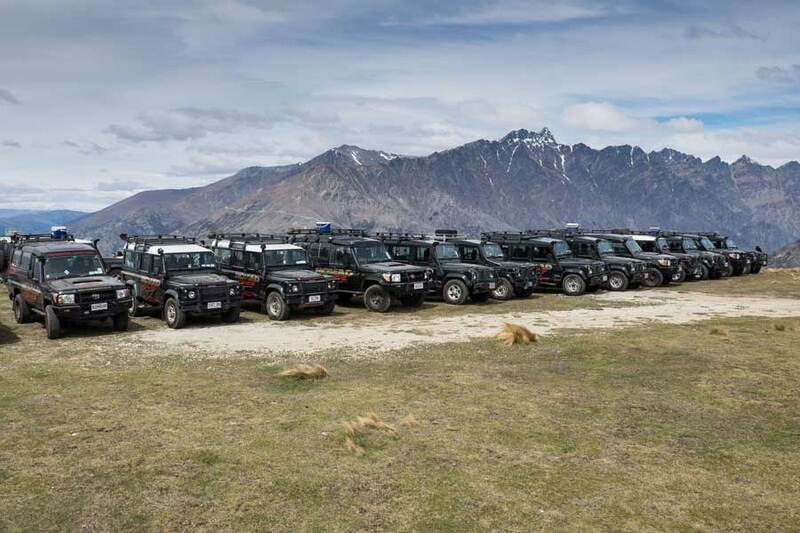 Gold Rush is a team challenge event around the Wakatipu Basin area where all participants are involved in cracking the clues and finding the answers. There are break out opportunities to include further “team building” exercises if required. Gold Rush is a combination of map reading, orientation, logic, and cryptic and general knowledge clues to arrive at geographic locations around the area. 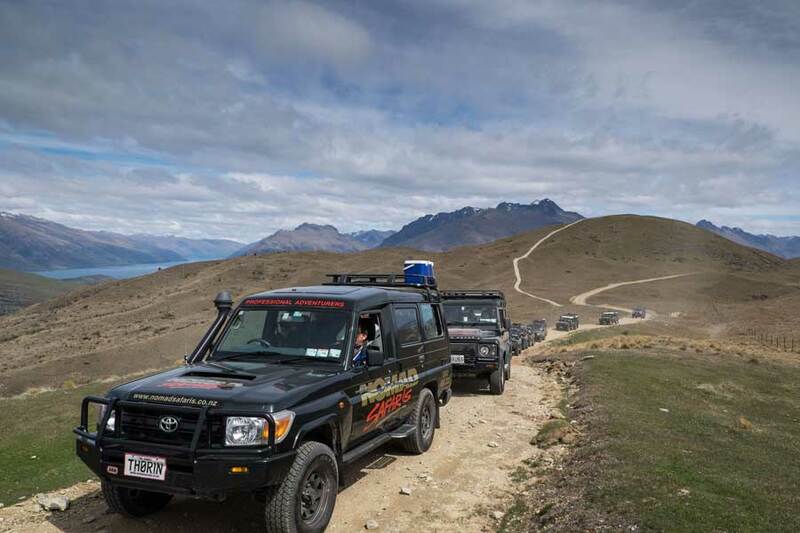 Teams will also learn about the goldmining history of the region and enjoy varied scenery during their adventure. The Gold Rush is designed to take half a day (4.5 hours) but can be customised to be shorter or longer in duration.